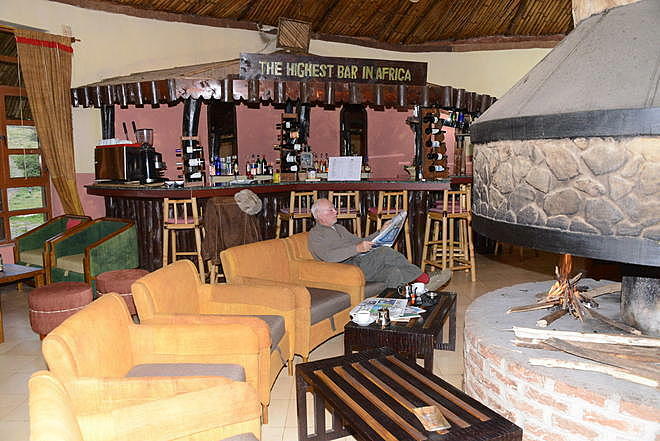 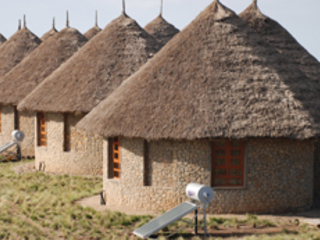 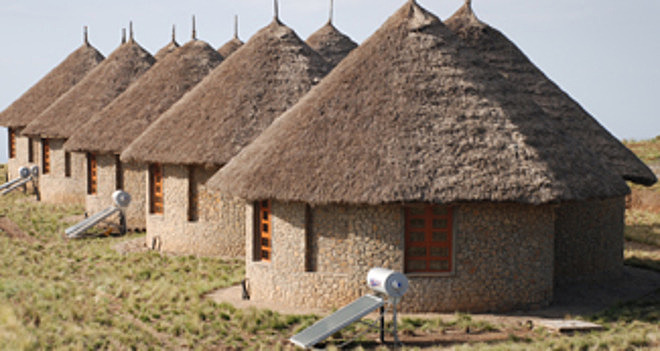 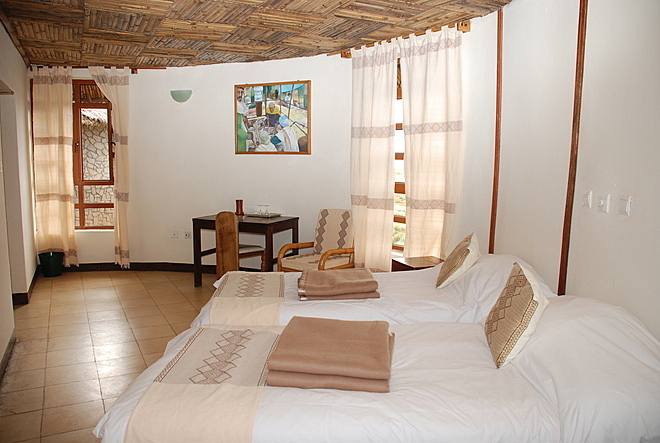 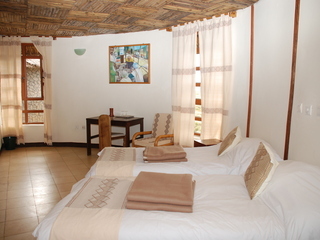 The Simien Lodge is a spectacularly situated comfortable lodge sited near the the entrance to the Simien Mountain National Park. 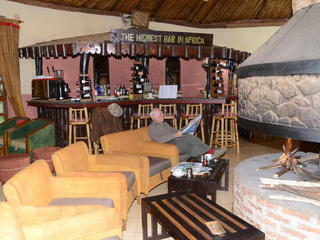 Although its prices are high-end, service and comfort levels are in truth more good mid-range. 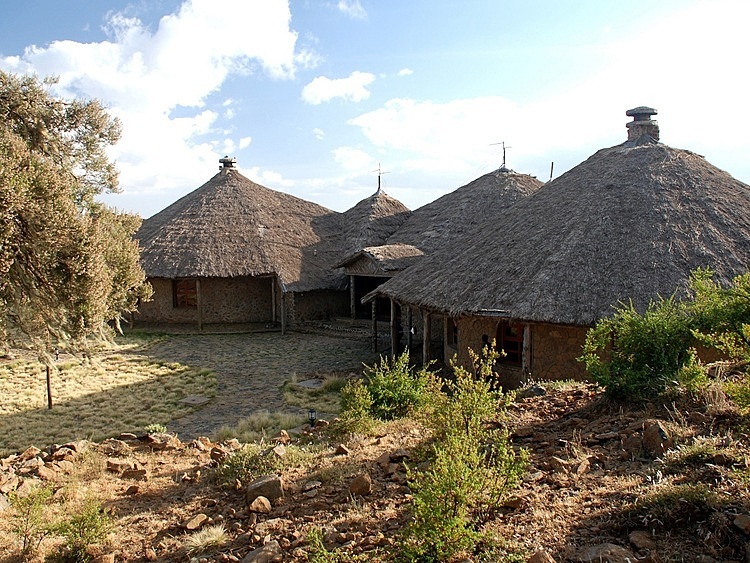 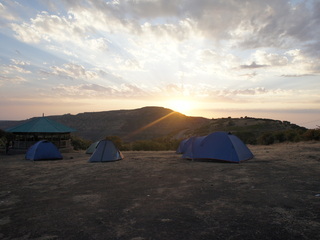 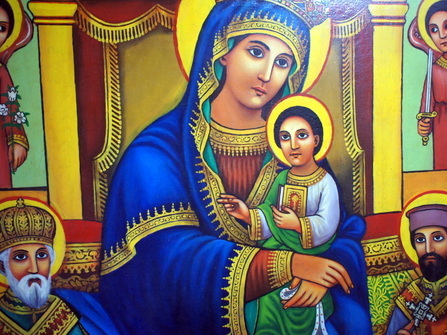 However given the location and the fact this is the only alternative to camping if you want to visit the Simien Mountains it is still a good option. 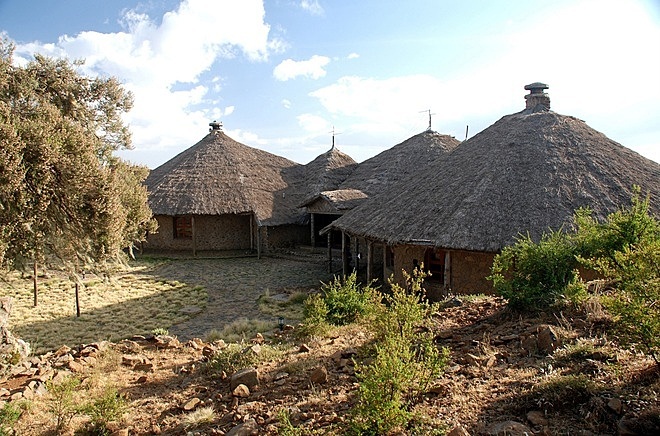 For guests who want to visit the Simien Mountains but don't want a multi-day trek (with camping) we would base ourselves at the lodge and make forays into the park by 4wd each day and enjoy day walks around the most spectacular sites.